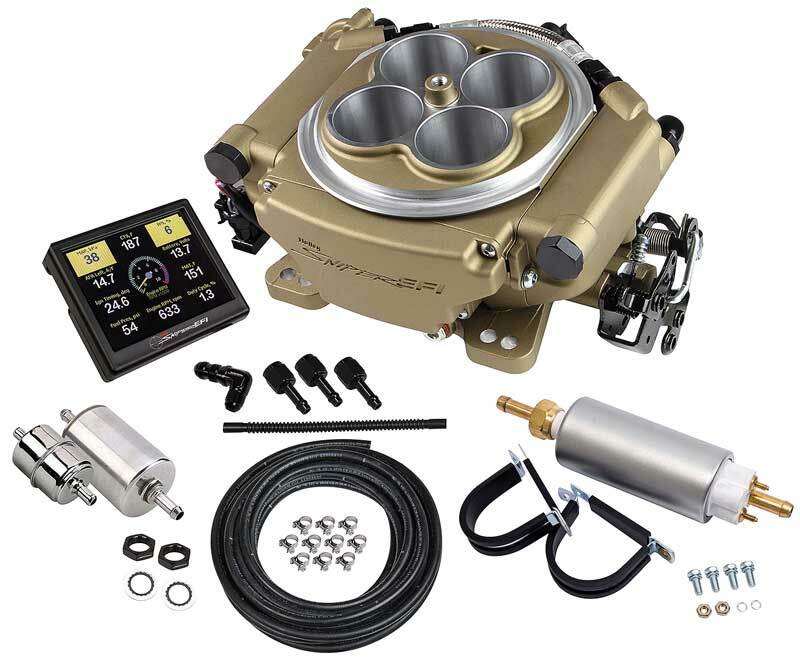 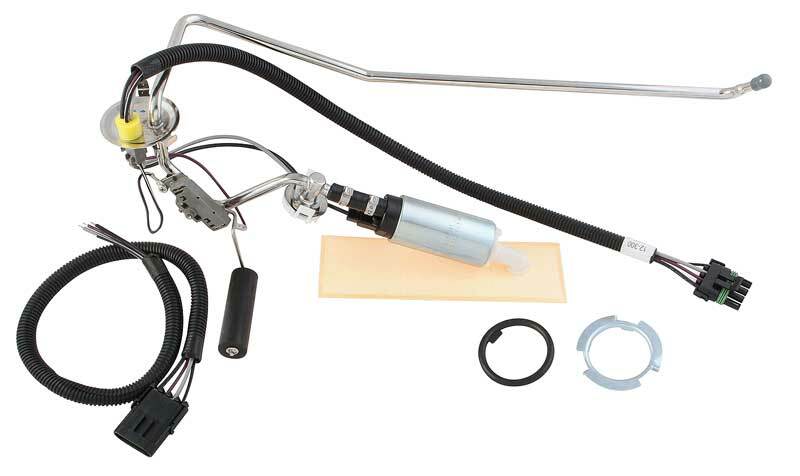 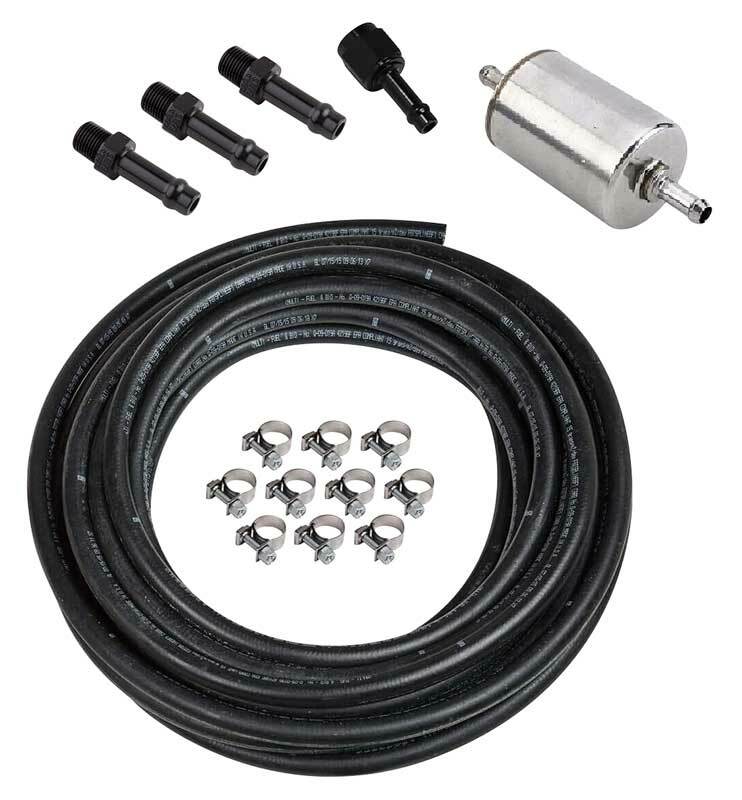 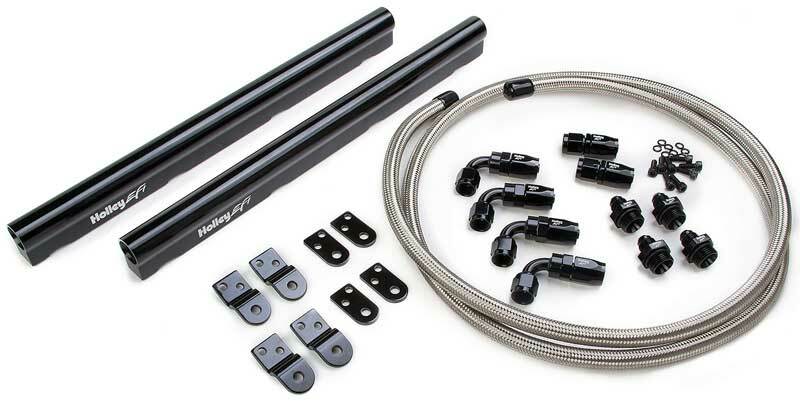 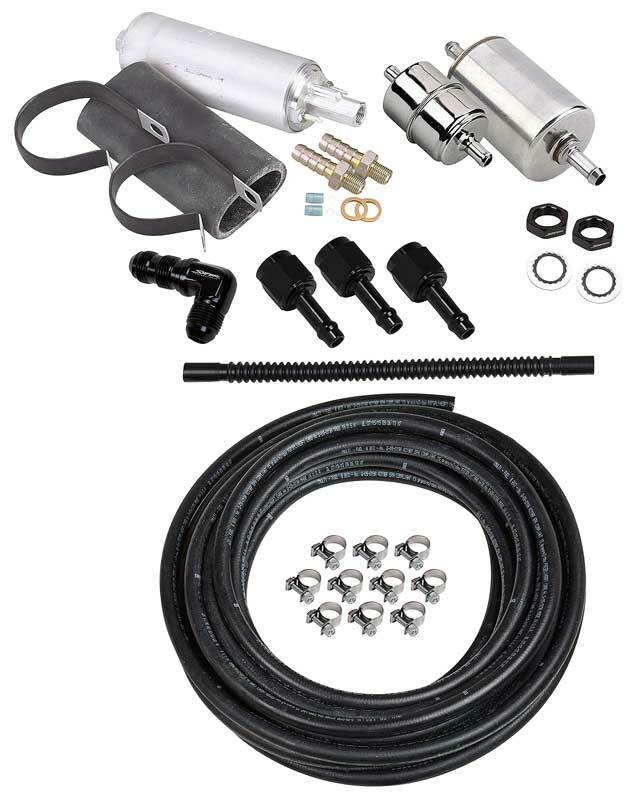 Classic Industries offers a wide selection of Fuel Injection Components for your Chevrolet Chevy II Nova. 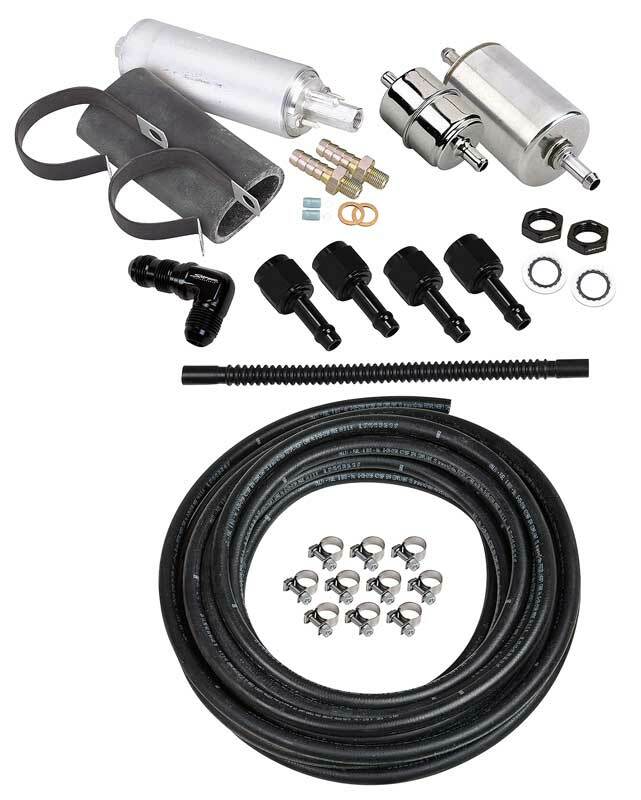  Classic Industries offers Chevrolet Chevy II Nova EFI Conversion Kits and Chevrolet Chevy II Nova Fuel Injection Parts. 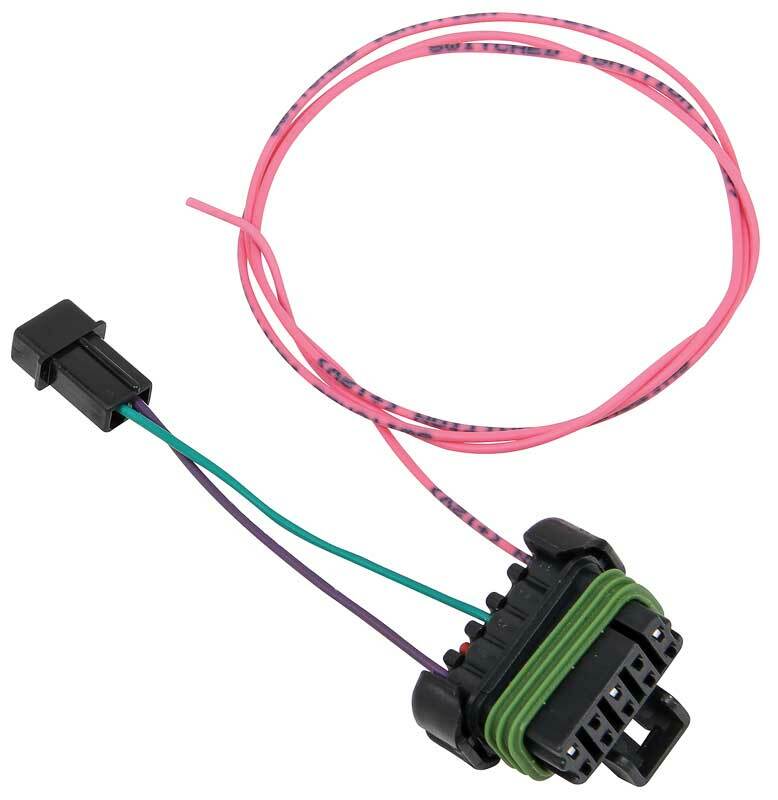 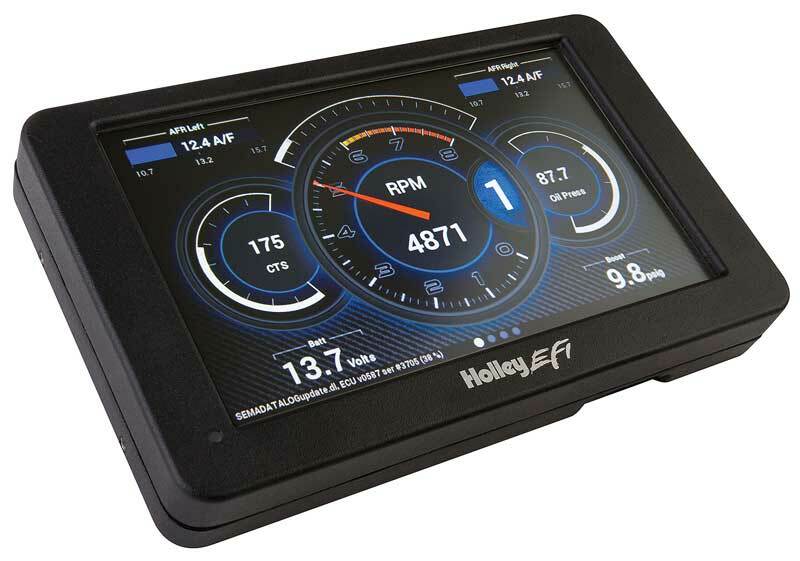 Main Harness for 99-04 2 & 4 Valve Ford Modular (4.6 & 5.4L) Engines for use with Holley Smart Coils. 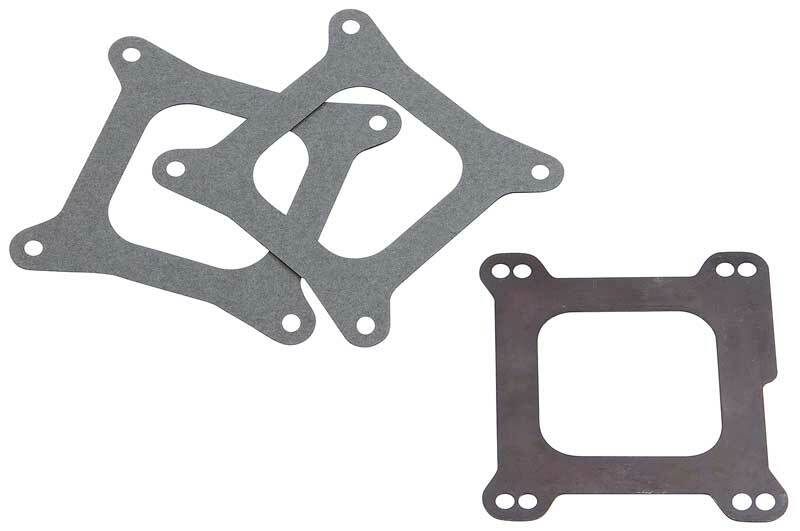 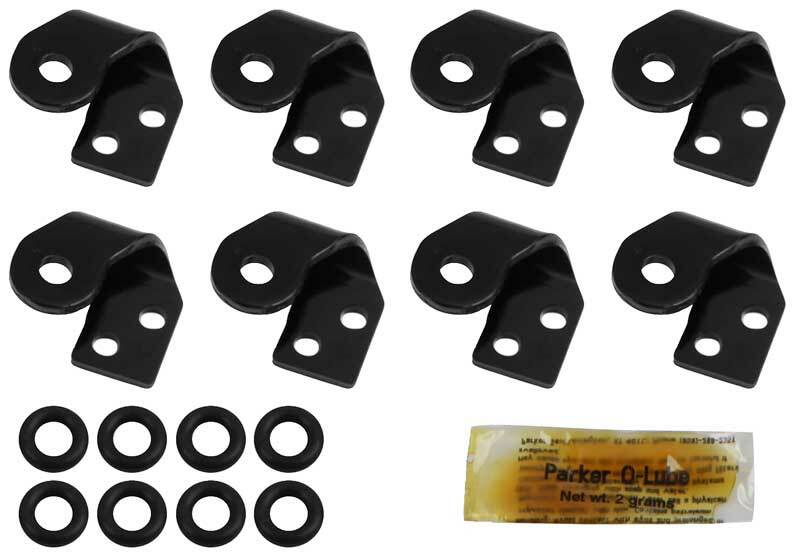 These brackets are required when upgrading to EV1 performance injectors on LS2 and LS3 applications.